Import, Update & Export WooCommerce Products with a simple Excel, no more csv’s! Manage WooCommerce Faster by Bulk Importing Multiple Simple or Variable Products and their Images with Excel! 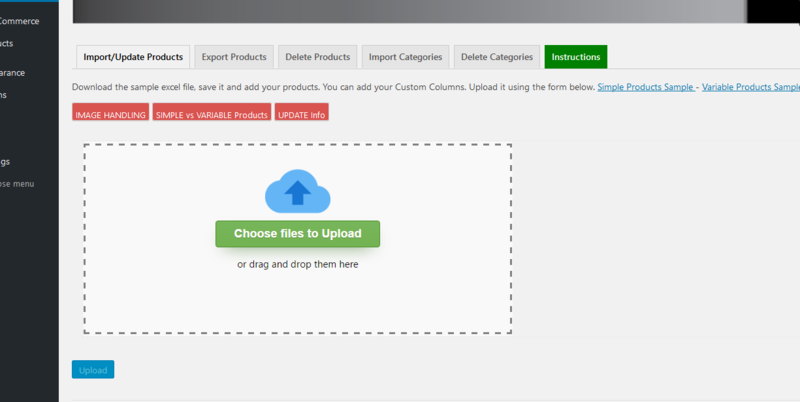 Instead of uploading products individually, with this Ajax driven plugin you have the opportunity to upload Unlimited products at a single time, without any delay, timeouts or inaccuracy. Rather than figuring out how to import the info on Excel columns, data mapping with simple Drag and Drop of what you want to upload. As simple as that! No more hassling with CSV formats, just use a simple Excel file!